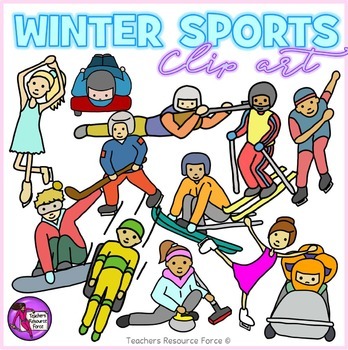 Looking for some unique clip art of Winter sports? 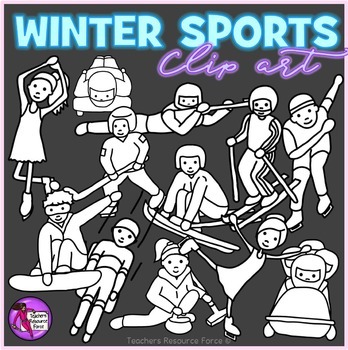 This pack contains 24 high quality 300dpi png files of the most common Winter sports! 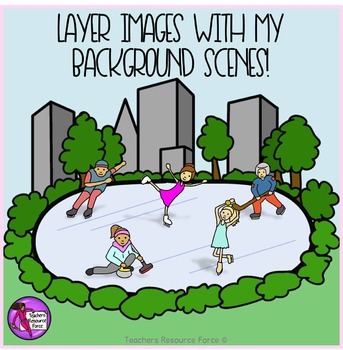 12 are full color and 12 are black and white line drawings, great for saving money in printing and for coloring in pages! 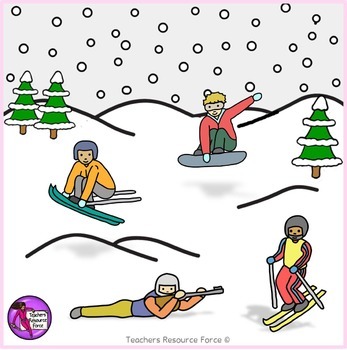 Check out these other great related products!